It’s a great time to love synths, even on a budget. The latest entry is the DIY Brunswick kit from Future Sound Systems in the UK. 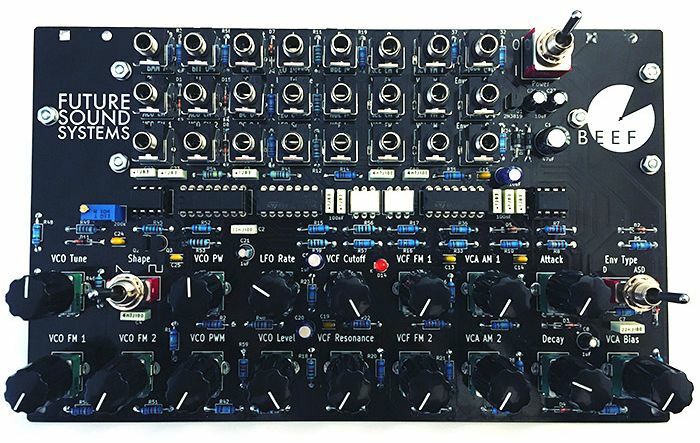 It’s simple (one oscillator), but weird and dirty sounding – and you can patch this semi-modular instrument to your own delight. And the price is under £99.